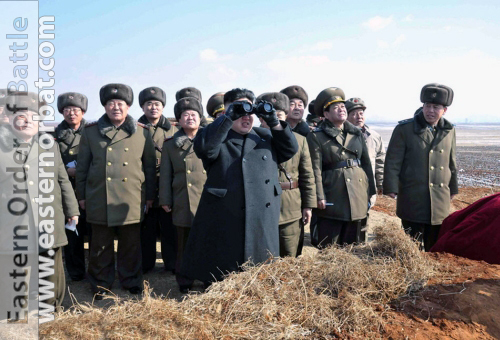 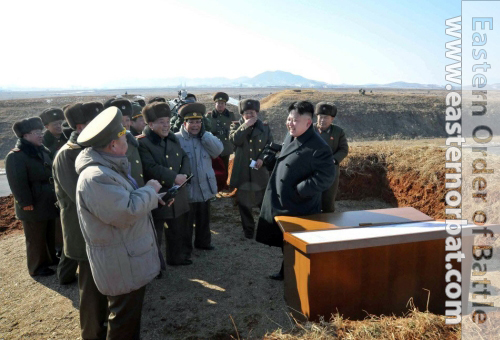 Kim Jong Un attending wargames somewhere in North Korea. 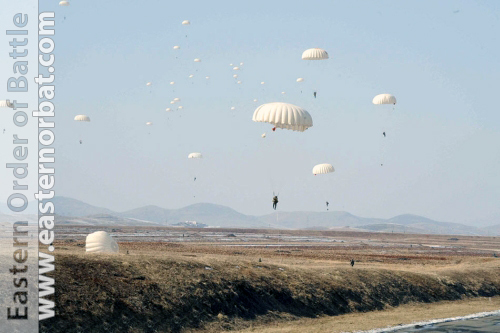 The fighter jets operation from a local highway, after paratroopers captured it. 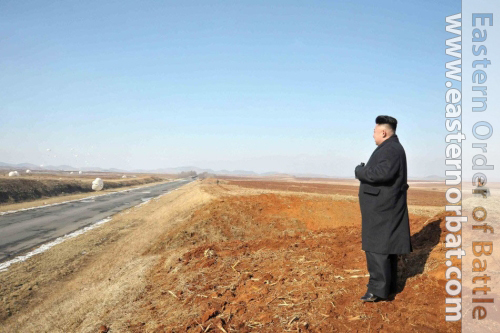 North Korea has built dozens of reserve airstrips along highways and ordinary roads. 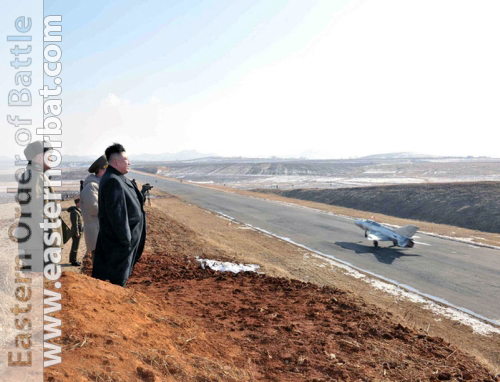 These airfields are little more than widened sections of pavement. 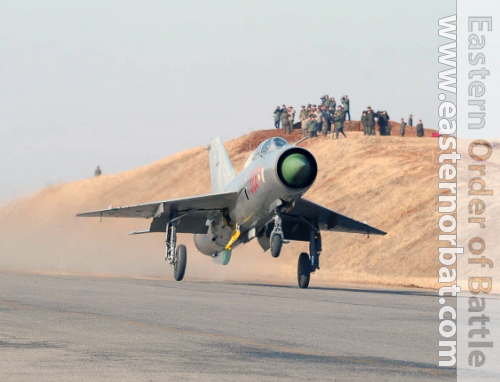 The Korean People’s Army Air Force pilots on board their Mig-21PFM Fishbed-F fighter jets showed the flexibility to launch sorties from remote regions where weather is unfavorable and highway may experience violent gusts of wind.